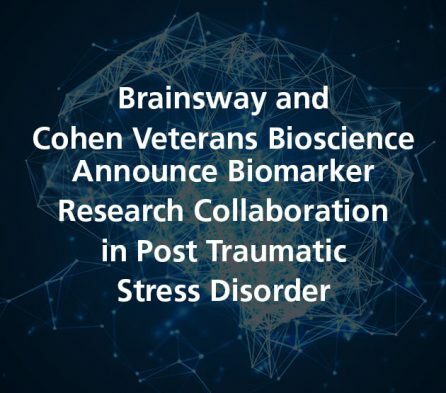 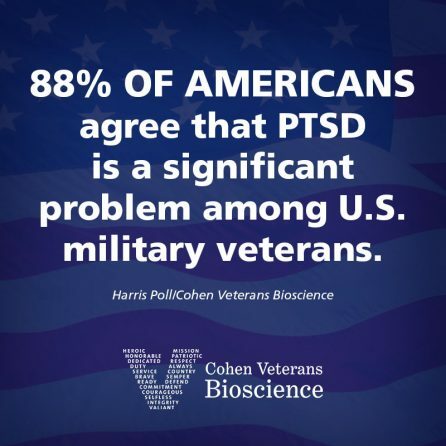 Brainsway, a leader in the advanced non-invasive treatment of brain disorders, and Cohen Veterans Bioscience today announced the launch of a new research collaboration with the Stanford University School of Medicine to identify potential biomarkers in patients suffering from Post Traumatic Stress Disorder (PTSD). 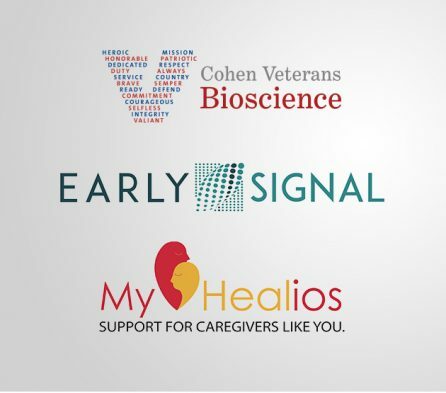 Cohen Veterans Bioscience partners with Early Signal Foundation to advance the use of wearable and home sensors for real-time monitoring of patients and MyHealios for the delivery of Telehealth Mental Wellness Services. 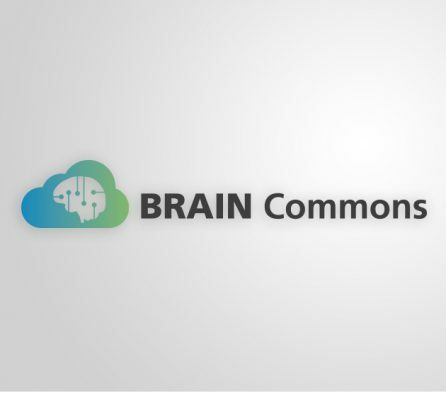 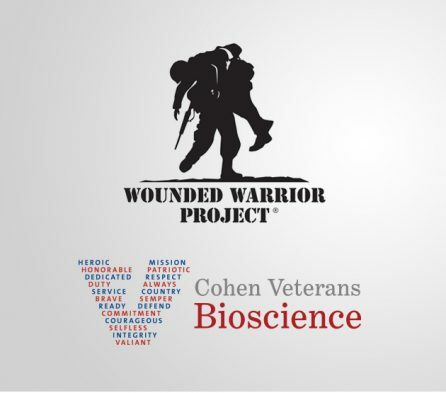 Cohen Veterans Bioscience today announced its partnership with the Open Commons Consortium (OCC) and the University of Chicago to establish the Brain Commons – a one-of-a-kind cloud-hosted platform for unleashing Big Data that will be critical for the understanding of brain conditions.